The world famous Electro-Optical circuitry and switchless design in mini-format. 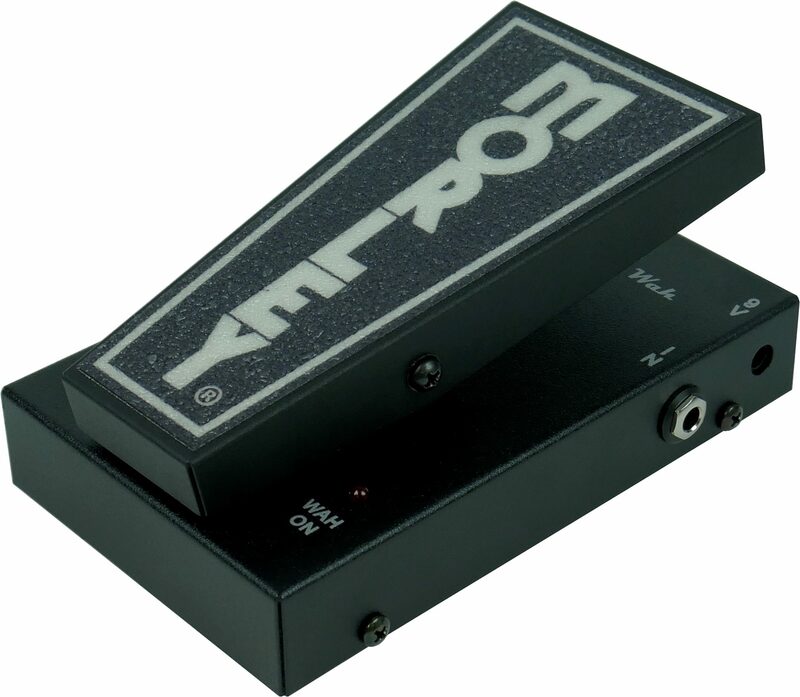 Simply step on pedal to engage Wah and step off to go to bypass. 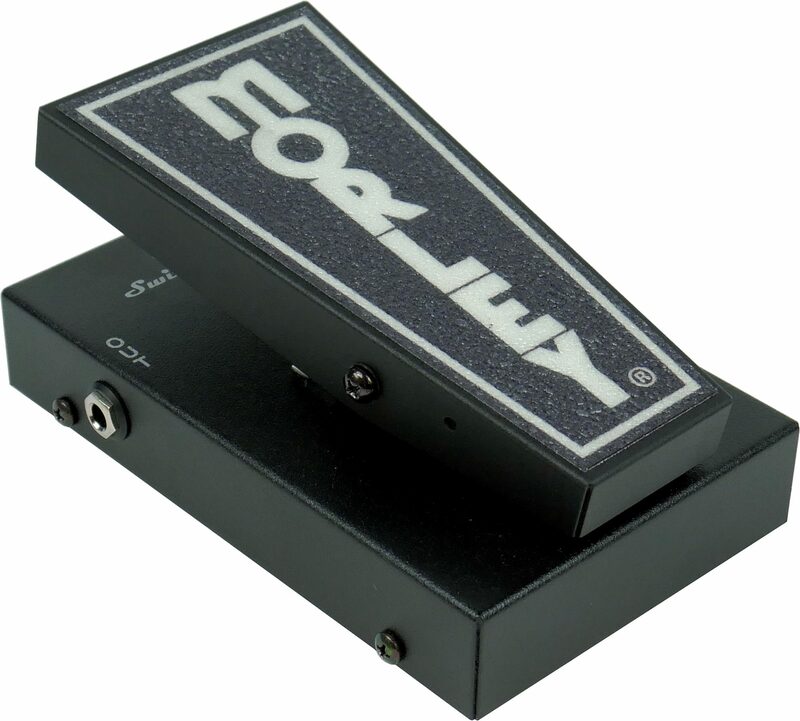 Equipped with True Tone buffer circuit & custom MQ2 Inductor. 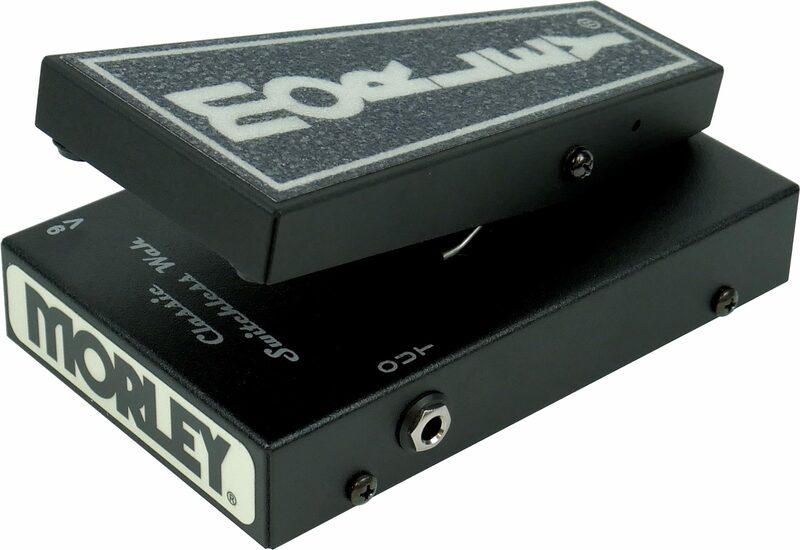 Measuring 6.75" x 4.5" W x 2.75" H. Powers from one 9V battery or optional Morley adapter. LED Indication, cold-rolled steel housing & quick clip battery door. 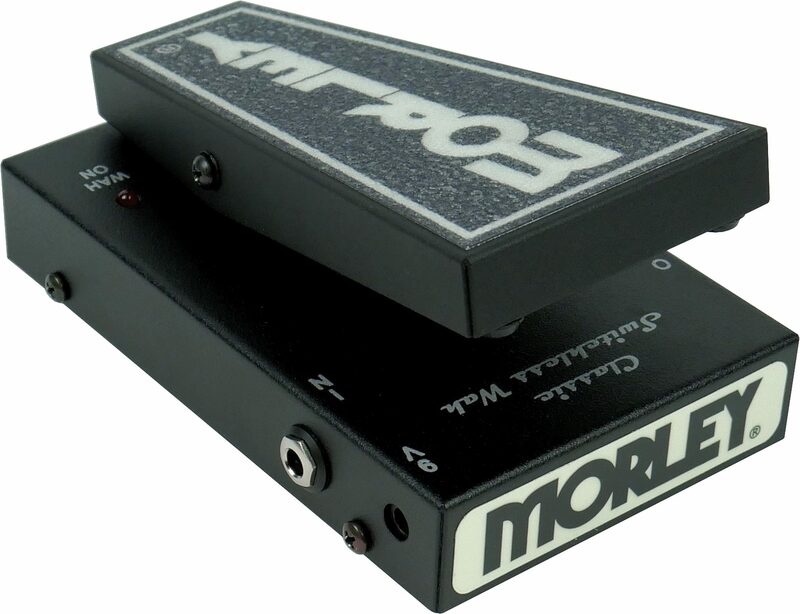 zZounds is an authorized dealer of Morley products.